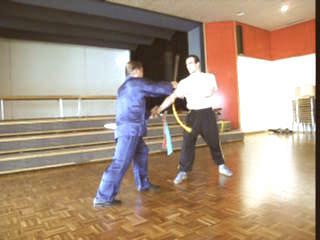 There are two main approaches in learning combat application in both unarmed and armed combat, namely situation-pattern approach and pattern=situation approach. 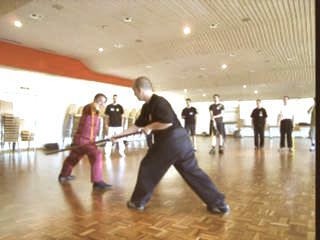 In the situation-pattern approach we examine various combat situations and find out suitable patterns from our sword set to handle these situations. 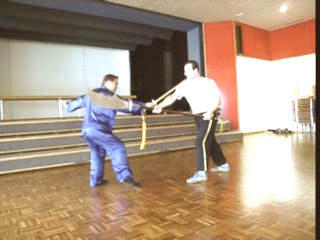 In the pattern-situation approach we find out how the various patterns in our sword set can be used in combat. 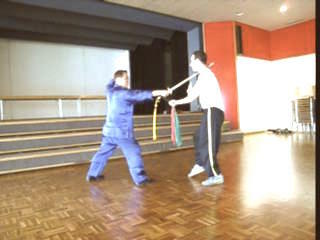 Here, Grandmaster Wong demonstrates some important ways how a sword should and should not be used in combat. 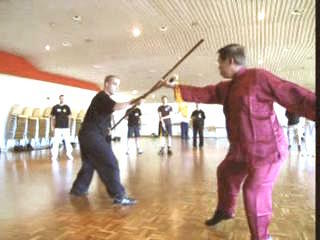 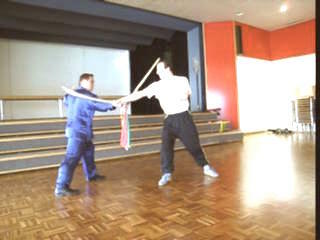 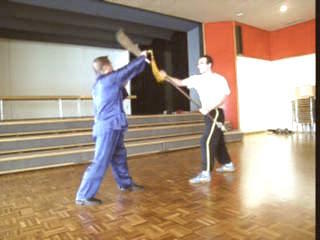 Two Approaches to Learning Combat Application from Wong Kiew Kit on Vimeo.